2015 Chevrolet Equinox LT AWD. Nice SUV, with only 60,000 miles on it, runs, drives, and looks excellent. 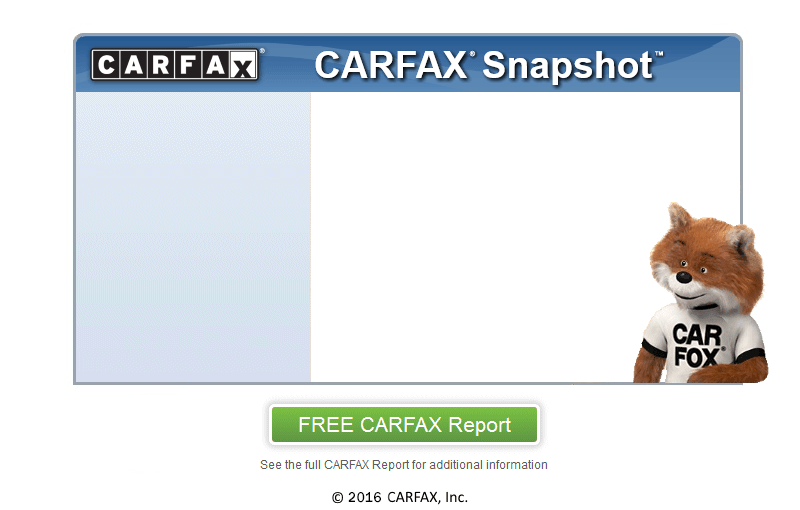 Clean CarFax, showing no accidents. Very clean and well-kept, inside and out. 2.4 Liter 4 Cylinder, automatic, all wheel drive. It has Power Moonroof, My Link Bluetooth Wireless for phone and streaming audio, hands-free smart phone integration with Pandora and Stitcher, power windows, locks, power seat, 7 inch touch screen CD Stereo with Aux input, A/C, privacy glass, remote keyless entry, factory remote starter, etc. Comes serviced, with a brand new inspection, and a warranty.